Will Smith. Who doesn't love him? He is hilarious, attractive, and interesting, and not to mention incredibly successful. For many years he has been obsolete in any form of social media. The only sign we could see from him was if he starred in a new movie. In one of his videos, he said it was because being off the grid was mysterious. However, apparently being mysterious isn't too exciting. 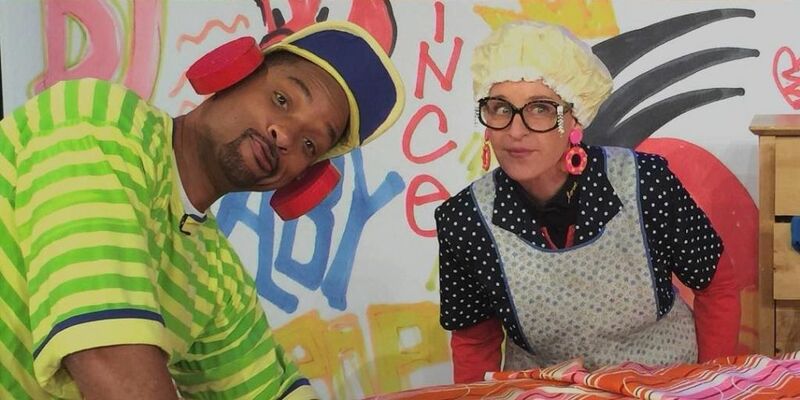 In an interview with Ellen two months ago, Ellen taught Smith how to properly Instagram by holding a baby, posing with food, and giving a good old throwback to the Fresh Prince days. After that, he took off. He started to post actively on his Instagram and Facebook, and from there he started to make videos for his YouTube channel. Needless to say, the public is loving it. Each of his videos is hilarious, from scaring his friend Scotty to making fun of his son, Jayden. Even his own family can't handle Smith now. Jayden often comments on his dad's videos. Smith has even said in one of his Instagram videos that he has begun the path of buying useless camera equipment for his videos. Now, the Will Smith fans don't have to wonder what their favorite actor is up to these days. He keeps us posted almost daily with hilarious videos about his vacations to Australia or his filming adventures down south in Georgia. Needless to say, I think we are all enjoying our lives a little better since Will Smith joined social media.